Life traverses various seasons, some joyous and light, others dark and difficult. Regardless of the season you’re in now, it’s human nature to zoom in on the difficulties of a day or week and filter out the positive. It can feel natural to celebrate the big milestones in joyous season, but it takes more discipline to celebrate the little, everyday milestones that go easily unnoticed. We are often our own worst critics, quick to offer praise to others while beating ourselves up for small mistakes. Taking the time to celebrate growth, big and small, can help reorient your perspective toward gratitude, honor your growth and progress, and help you be on the lookout for good news. This shift in perspective may also reframe the way you engage with or interpret your difficult seasons. For example, if you’re in a difficult season in your marriage, take time to celebrate the small moments that go well: conversations that felt connecting, using your tools in conflict, a fun date night, handling a parenting situation on the same team, etc. Reinforcing these positive moments helps give encouragement to both you and your partner that you are progressing and working hard and appreciate the effort being put in. 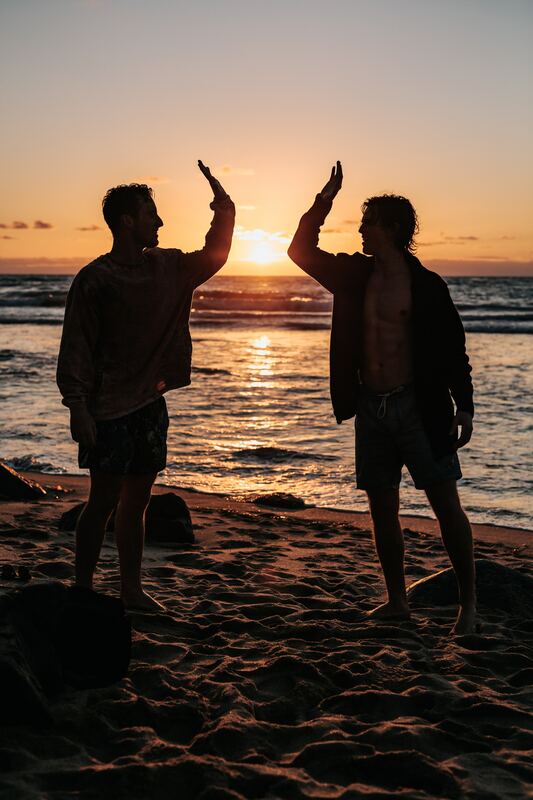 If you’re struggling with depression, take time to celebrate when you choose to reach out for support rather than isolate, when you have a good week, when you choose to exercise, etc. Celebrating these mini-milestones can be simple - a high five, an encouraging note, giving yourself a small treat, scheduling some pamper time with a friend, going out for ice cream or coffee, etc. You may even record these mini-milestones in a journal or diary, intentionally choosing to remember and honor the progress, especially on days you need the reminders or encouragements. Take some time to reflect on your current season of life - is it one that is primarily light and joyous, or perhaps one that feels draining and hard? How do you feel about celebration? What mini-milestone can you celebrate this week? How may you encourage someone else when you see their milestones?